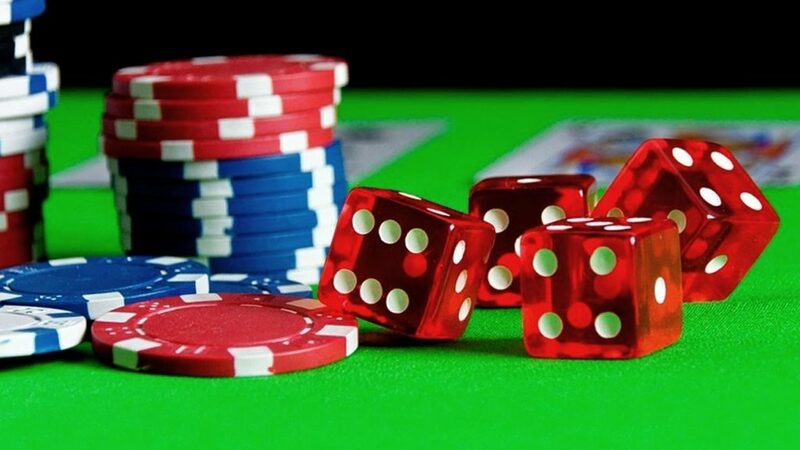 Doors open: 6:45 p.m. | Games open: 7:00 p.m.
Casino Night is a unique event that features “Vegas-style” games of chance such as craps, blackjack, roulette, and Texas hold ‘em all staffed by professional dealers. The event will also feature a Silent Auction with items from your favorite local businesses! 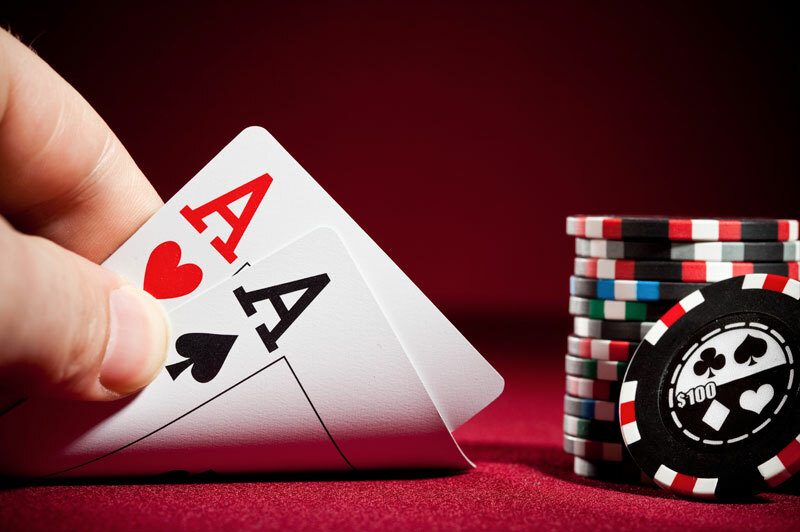 All guests receive complimentary beer and wine, hors d’oeuvres and $1,000 in playing chips! All proceeds benefit the Lung Transplant Foundation. 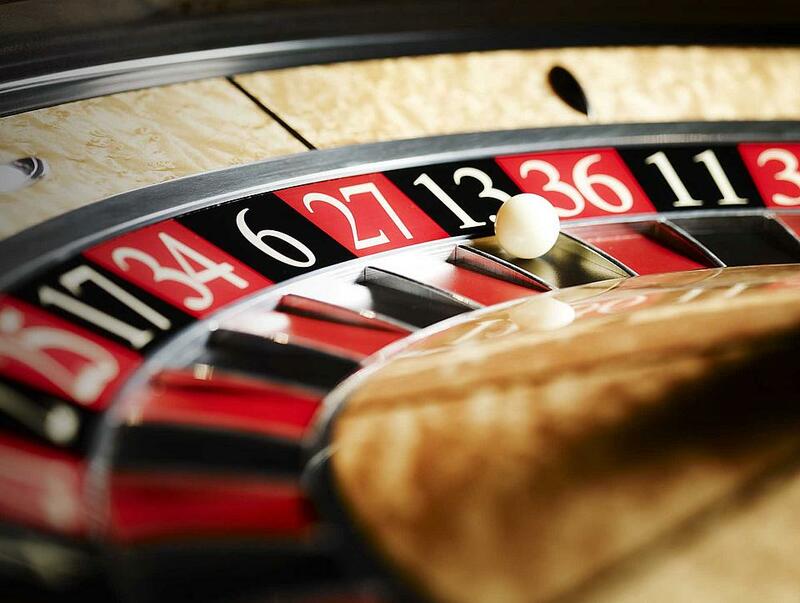 To become a sponsor for the 5th Annual Casino Night click here. 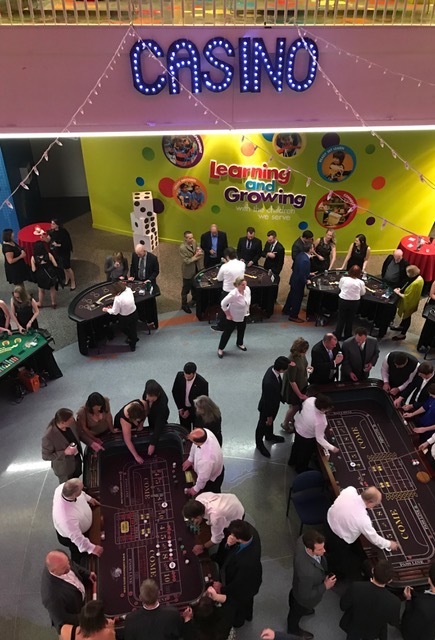 Thank you to everyone who attended and sponsored the 4th Annual Casino Night and for helping the Lung Transplant Foundation create a world where all lung transplant patients live long healthy lives.